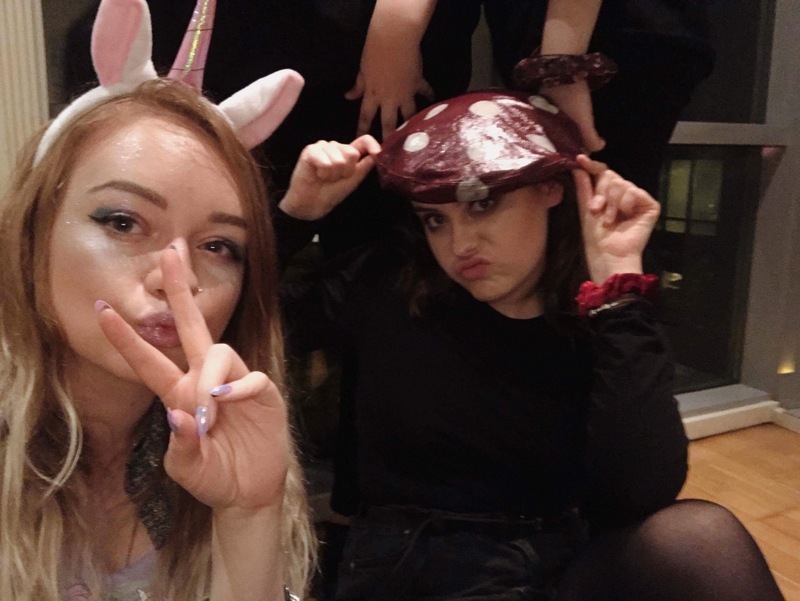 Halloween is potentially my favourite occasion of the year. I love Autumn fading into Winter, all the orange hues, the cold bite alongside beautiful sunshine. 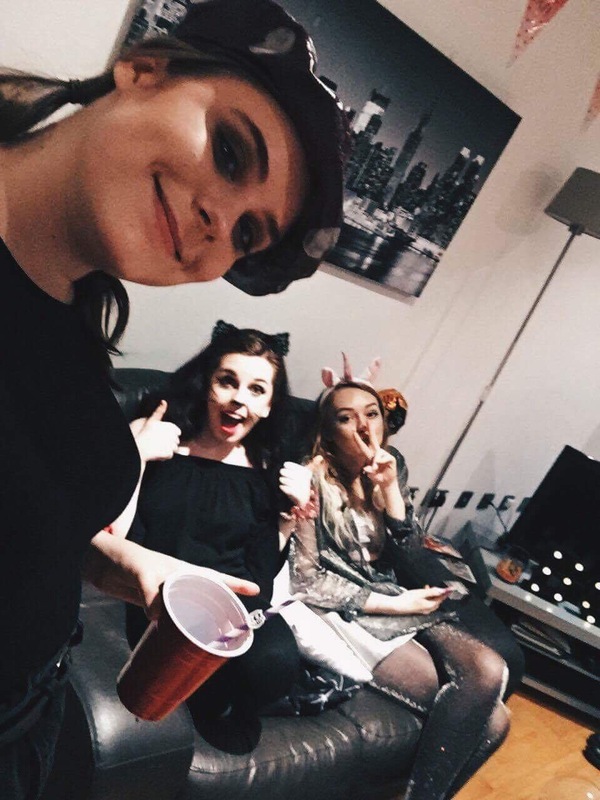 Pumpkins, dressing up, spooky decorations, eating too many fizzy sweets, apple bobbing & getting together with friends. 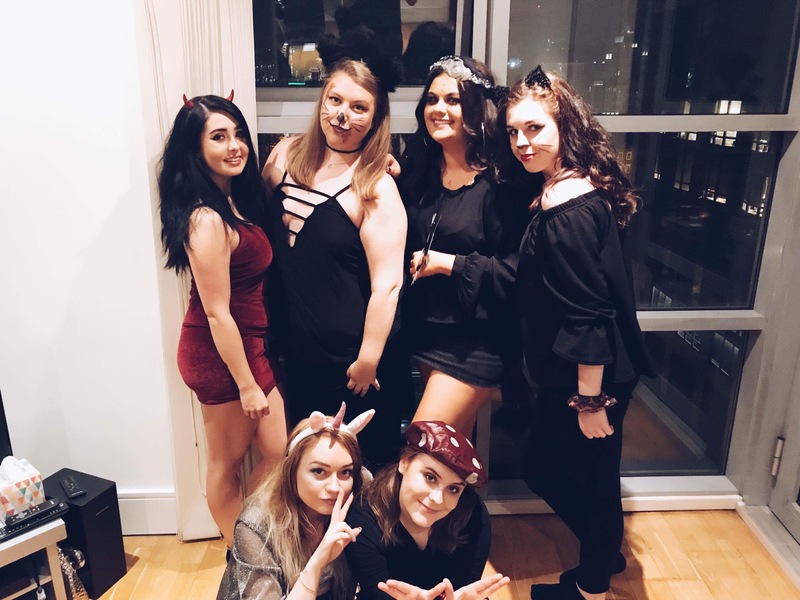 Last year I didn’t really celebrate due to having to travel back to Birmingham for an appointment so this year I wanted to make the most of being in Manchester with friends. 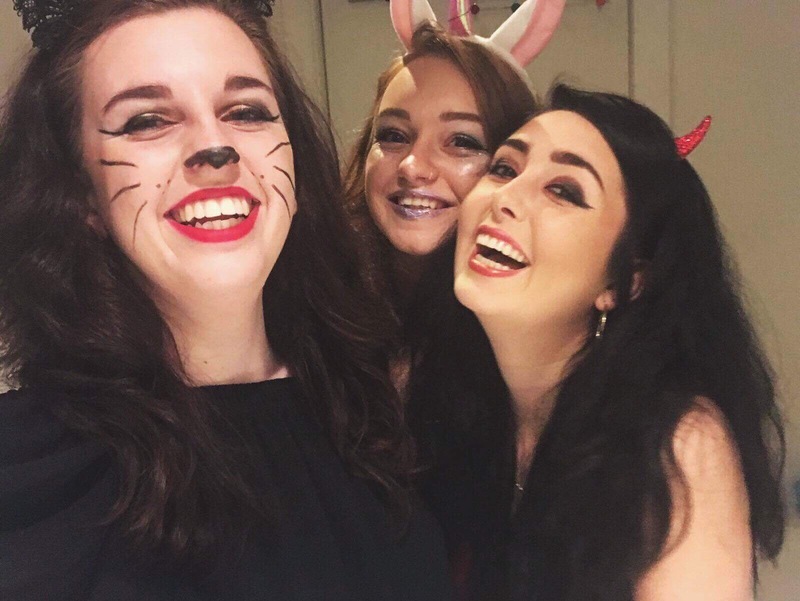 A small group of us had decided to grab some tickets for a “Girls on Film” night at the Deaf Institute, a night they hold weekly but this time it was Halloween themed. 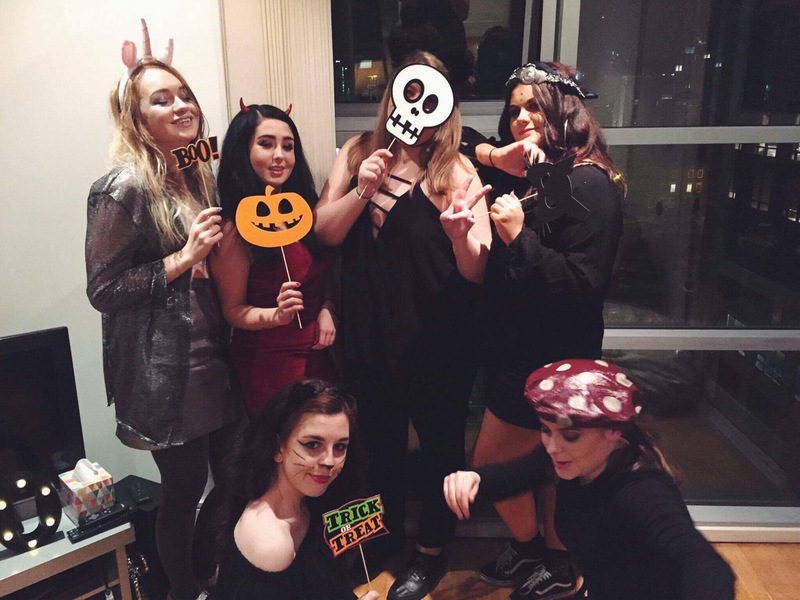 The criteria was seemingly simple; to dress up as a dead pop icon, so we spent weeks deciding on who we’d all go as & perfecting our looks. We honestly spent ages researching different people, I feel like I could’ve completed a uni essay on it hahaha. After much deliberation, we finalised our decisions on the dead pop icons we would be embodying. 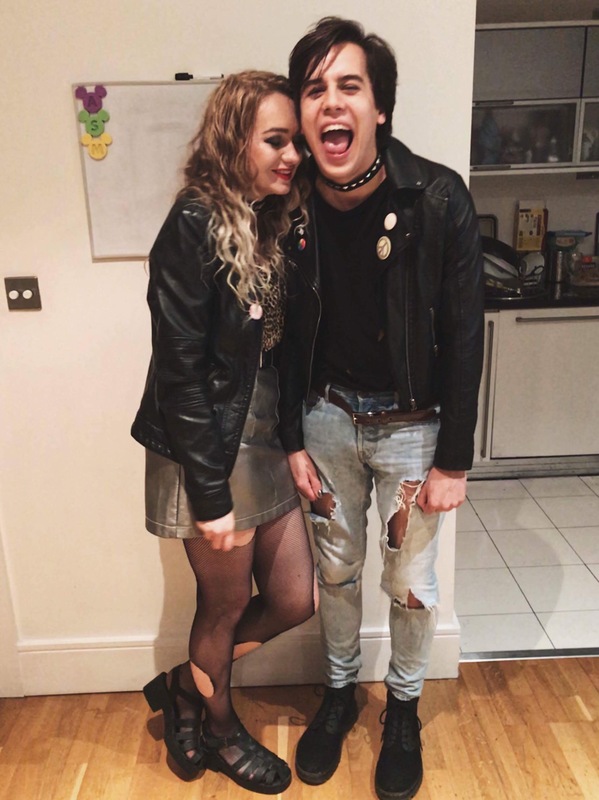 Max & I went for a couples costume of Sid Vicous & Nancy Spundgen (my mother was so proud), Amy chose Amy Winehouse, Travis – George Michael & Sara as the old Taylor Swift!! The girls made “Spooky Juice” a concoction of Vodka, Smirnoff Ice & the blue Caribbean Twist, the hangover sure as hell was spooky after drinking this! I hope everyone had a fabulously spooky halloween! 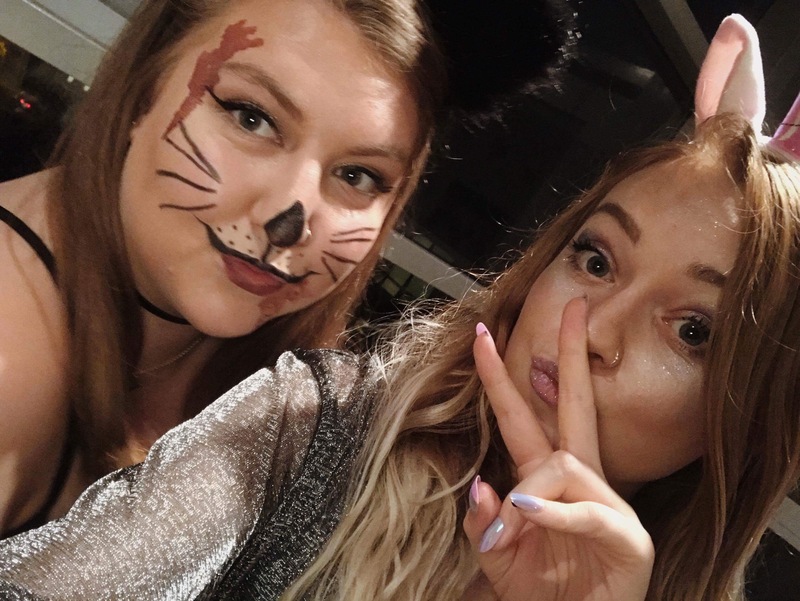 Halloween is by far one of my favourite occasions of the year, so I definitely didn’t want to pass up the opportunity to create a spooktacular playlist for the day! 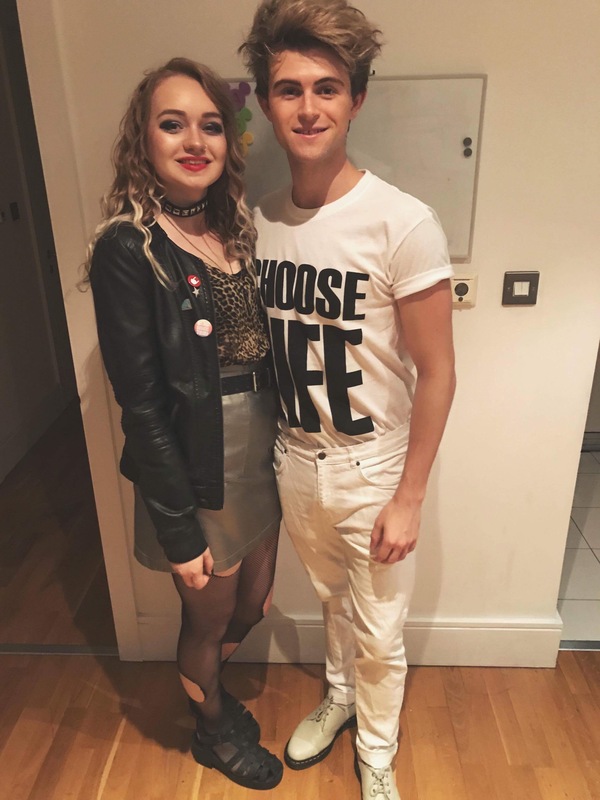 This year’s Halloween will be spent with some friends at the Deaf Institute, who’s theme for the night is “Back to Life”, dressing up as dead pop culture icon. Sara is going as the “old Taylor Swift”, why? Because she’s dead! Amy will be the wonderful Ms. Winehouse, with the tattoos and beehive to match, Travis has decided to channel his inner George Michael, and Max & I have gone down the couples route of Sid & Nancy. 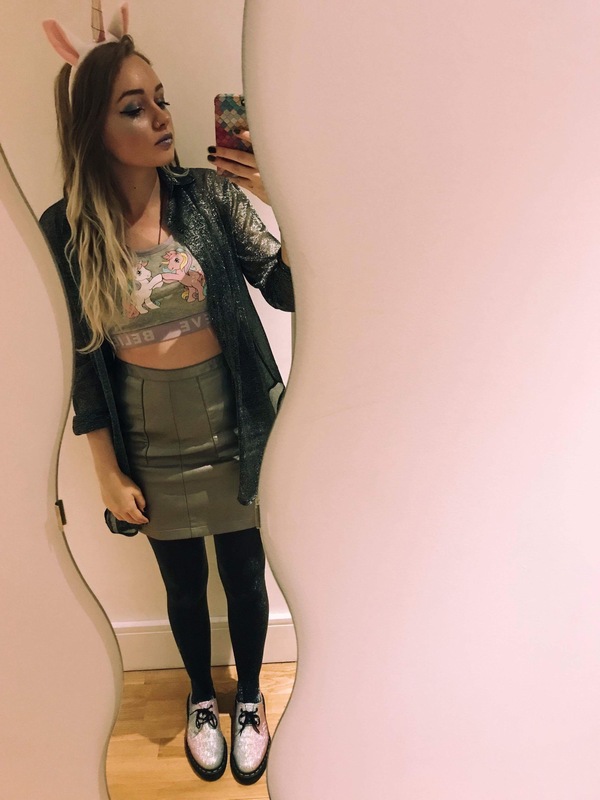 I’m so excited to get dressed up, play some games and listen to some spooky Halloween tunes before heading out! Pop the soundtrack on and boogie the night away!